The small screen size of mobile devices makes it difficult to type text. Fortunately, Android allows you to dictate text instead of typing it with the help of Google Voice Search or OK Google. Using Google Voice typing, your voice message is automatically converted to text. 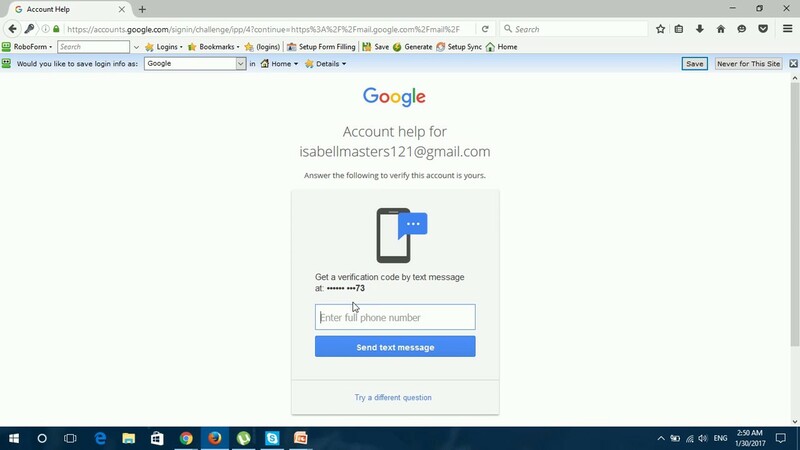 This blog show you how to use Google Voice Typing in Android phone and tablets. Choose Language & Input: This command may be titled Input & Language on some phones. 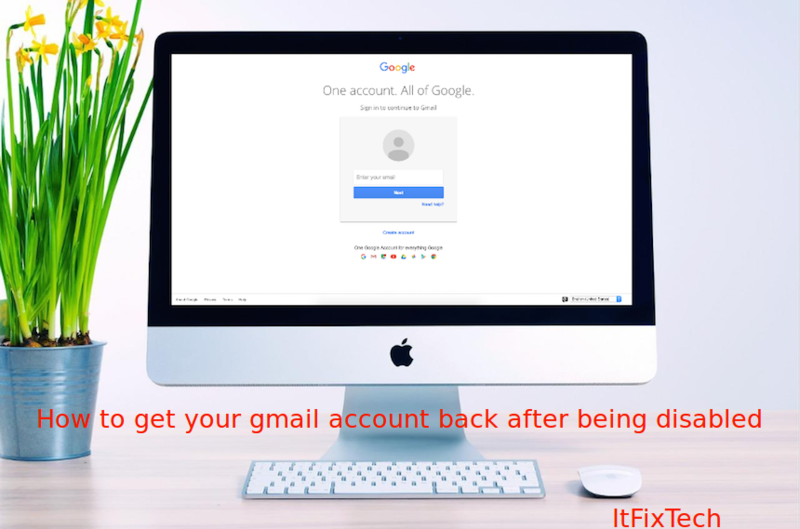 Ensure that the item Google Voice Typing has a check mark: If not, touch that item to activate Google Voice Typing. Your primary clue that speech to text is active is the Microphone icon found on the keyboard. If you can see that icon, you’re good. Talking to your phone really works, and works quite well, providing that you touch the Microphone key on the keyboard and properly dictate your text. After touching the Microphone key, you see a special window at the bottom of the screen. When the text Tap to Speak or Speak Now appears, dictate your text; speak directly at the phone. As you speak, the Microphone icon on the screen flashes. The flashing doesn’t mean that the phone is embarrassed by what you’re saying. No, the flashing merely indicates that your words are being digested. The text you utter appears as you speak. To pause, touch the Tap to Pause text on the screen. To use the keyboard, touch the Keyboard icon just to the left of the Microphone icon, right. The first time you try speech to text, you might see a description. Touch the OK button to continue. Voice Recognition may not work without an Internet connection. 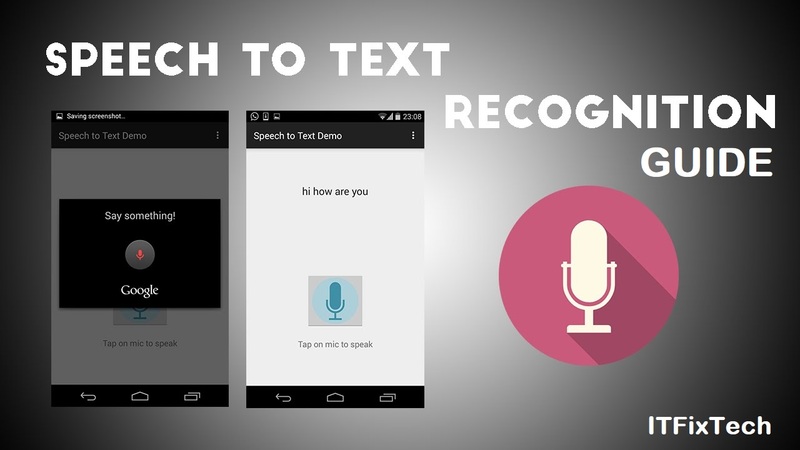 Your Android phone features a voice censor. It replaces those naughty words you might utter, placing the word’s first letter on the screen, followed by the appropriate number of asterisks. For example, if spatula were a blue word and you uttered spatula when dictating text, the dictation feature would place on the screen rather than the word spatula. Your Android phone knows a lot of blue terms, including the infamous “Seven Words You Can Never Say on Television,” but apparently the terms crap and damn are fine. Note: Like this blog? Do share on Facebook, Google plus, Twitter etc. and give us valuable feedback in the comment section below. Thank You!